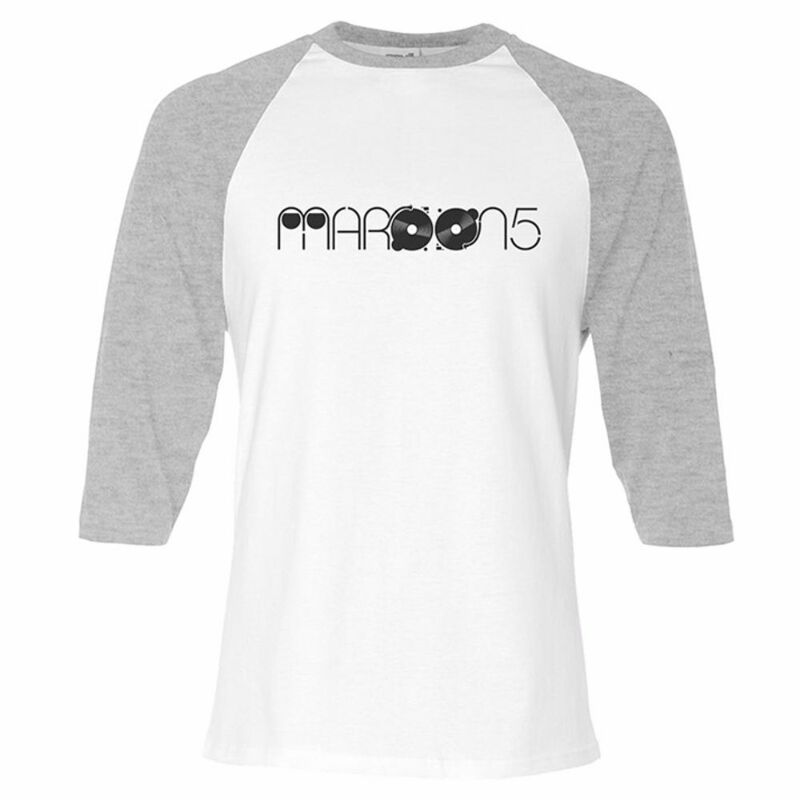 Only available in the Official Maroon 5 Store! 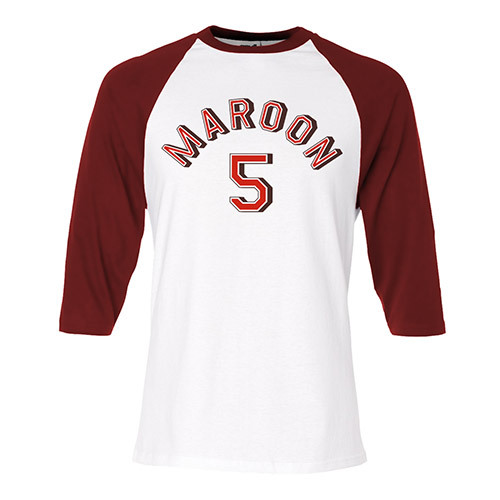 100% cotton raglan t-shirt with a Maroon 5 graphic printed across the chest. 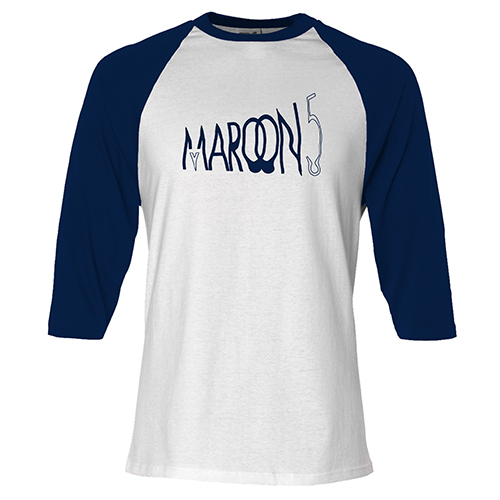 White with Heather Grey sleeves.